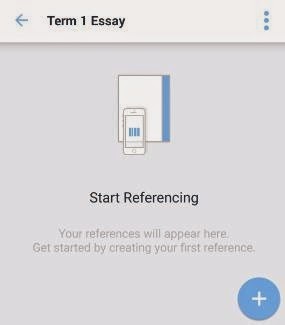 Recently I have been getting a lot of queries on how to use Google Docs to share files and folder, so I thought it would be useful to create dedicate this week's blog to give you all a quick guide on this. 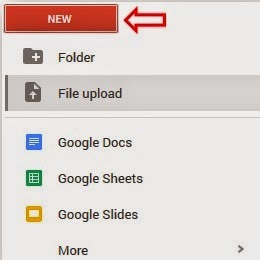 Using Google Docs and Drive you can share a file or folder with someone to allow them to view, edit, or comment on it and see the changes happen almost instantly so everyone can work on the most current page. 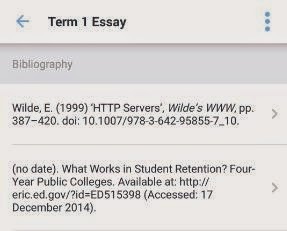 There are a number of ways that you can share a file either via Google Drive, Docs, Sheets, Slides, through a link or email attachment. 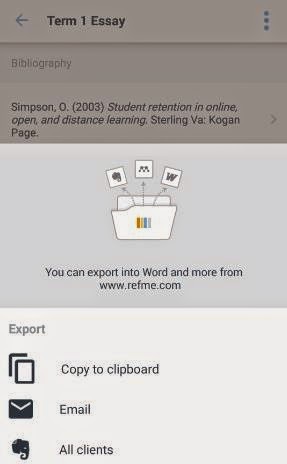 You can share a file or folder using Google Drive or in Google Docs, Sheets, and Slides home screens. 2. 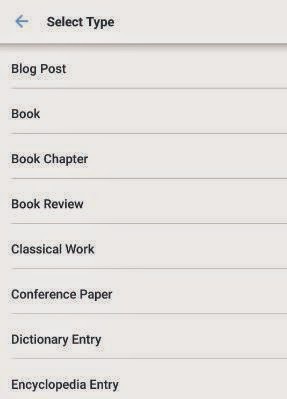 Then click the Calendar option from the menu. 4. 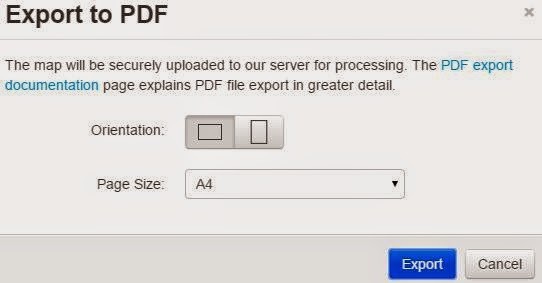 Locate the file you wish to upload and then click the Open button. 5. 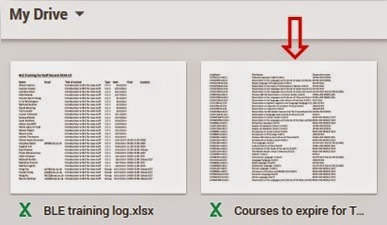 Once the file has uploaded successfully it will appear in your Drive. 6. 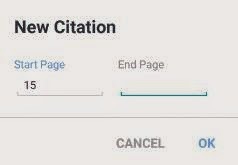 You can either click on the Share link in the above notification or click the file from your Drive files. 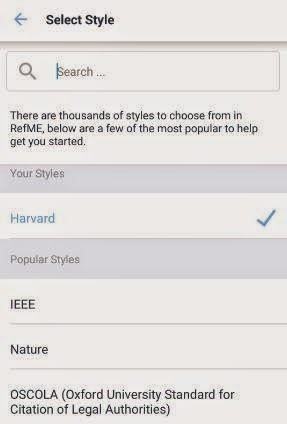 Once you click the file you will see options available for that file. 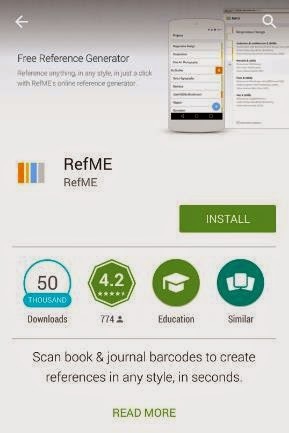 Click the icon to share. 7. 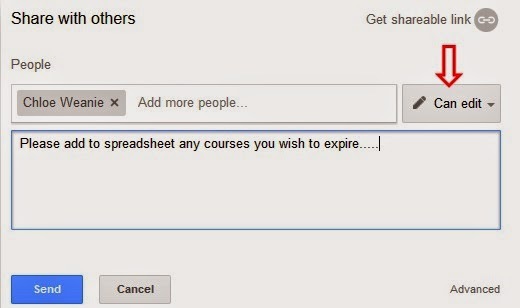 From the Share with others window enter the email(s) for the people you wish to share the file or folder with. 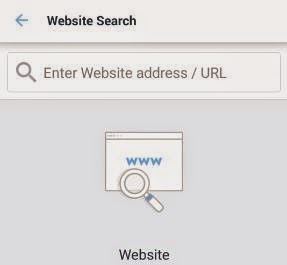 If the person(s) already exist in your contacts you can search for them by typing them into the box. Once you have added the people you wish to share the file and added any comments click the Send button. 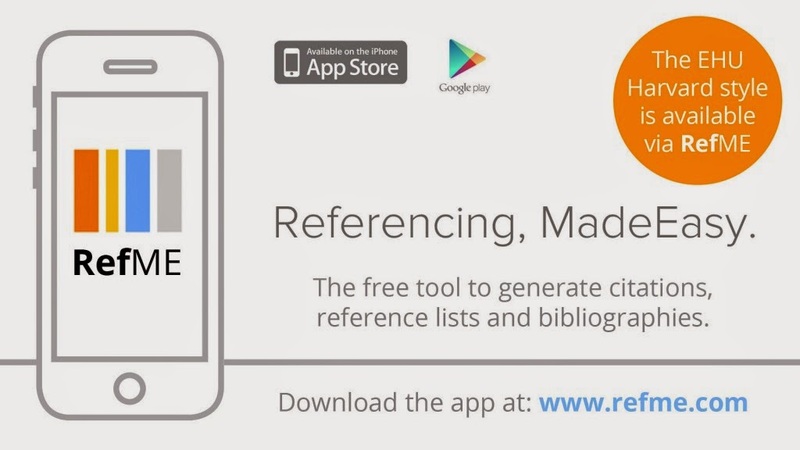 The user(s) will then receive an email letting them know you have shared the file/folder with them. 8. 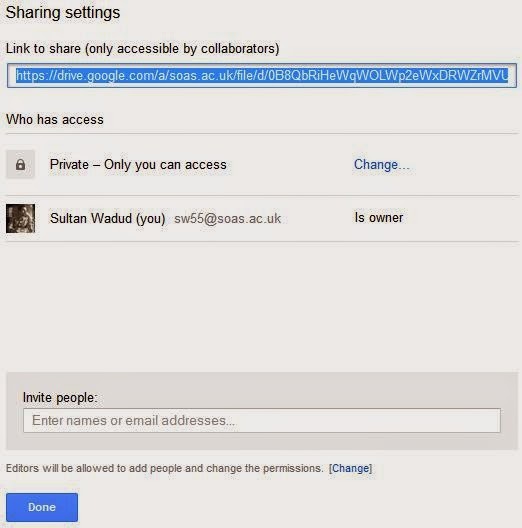 To share a link to the file is to click on Get shareable link from the Share with others window. 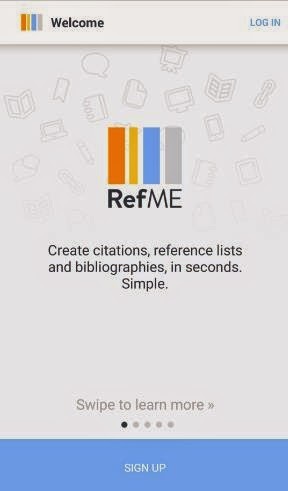 A link will then be available for you to copy and share. 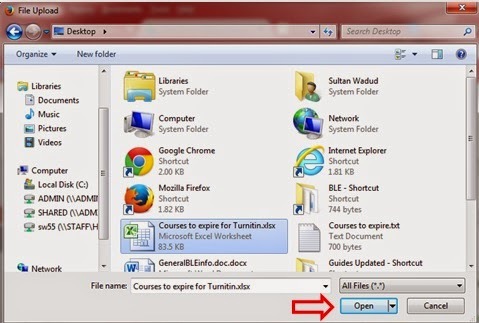 Click here for information about how to share files and folders. Everyone has their own unique way of brainstorming and organising their thoughts and ideas. 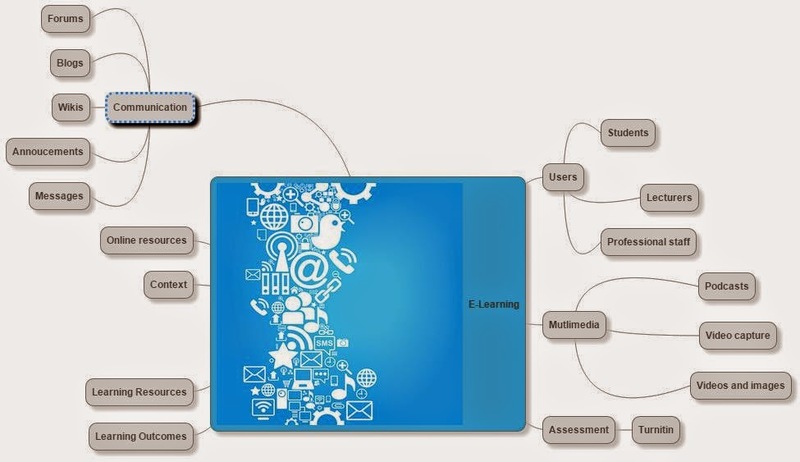 An effective way this can be accomplished is by creating a mind map, which can be described as a ‘diagram used to represent concepts, ideas, tasks or other items linked to a central theme’. It begins in the centre and bursts out in all directions with your thoughts and ideas. There are several programs, apps and websites that can help you to capture your thoughts and neatly organise them into a mind map. 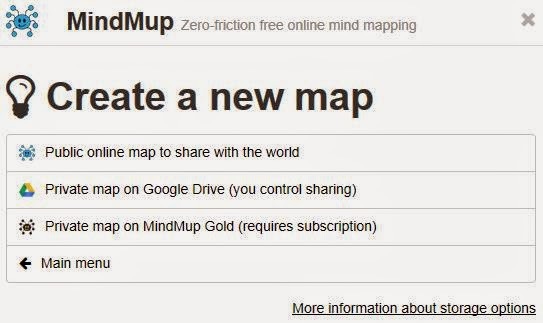 This guide will show you how you can use one such tool called Mindmup to create a mind map for free! 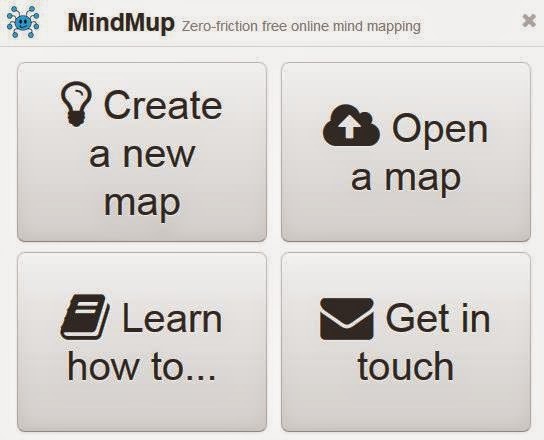 Mindmup has been praised for its simple and intuitive interface which allows a short learning curve. 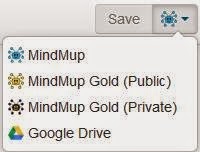 One of the benefits of using Mindmup is that it allows anonymous access therefore users are not required to signup to use their cloud services. 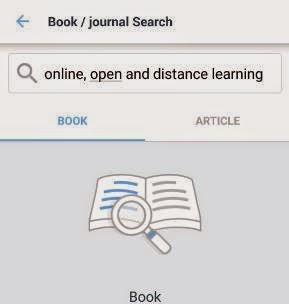 Click on Create a new map button. You may then see the following pop to ask you what type of mind map you wish to create. Otherwise you will then be taken to blank mind map canvas straight away. 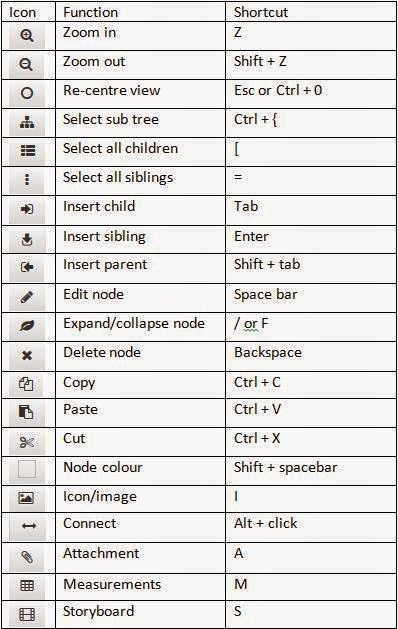 Double click the node in the middle (central theme) to edit. 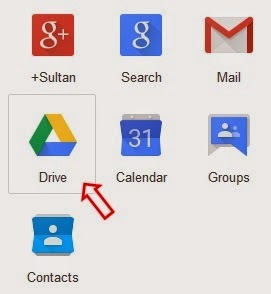 Select Google Drive from the list and then click Authenticate from the pop window. 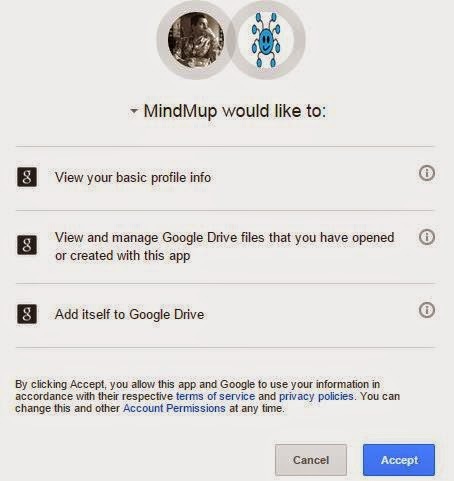 Click accept from the next pop up window to confirm you are granting Mindmup access to save to your Google Drive. 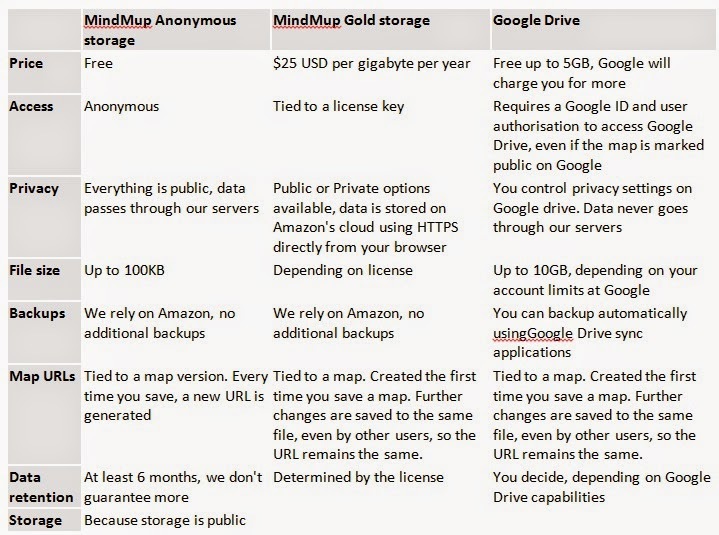 The simplest way to work in auto-save mode with Google Drive is to create a collaborative map (see below). You do not necessarily have to collaborate or share it with anyone, just create a map for yourself in this mode to utilise the auto save feature. Storage options have different constraints and limitations. Here is a comparison of the most important limits. You can associate images with each node either as a node icon or a visual description of the content. 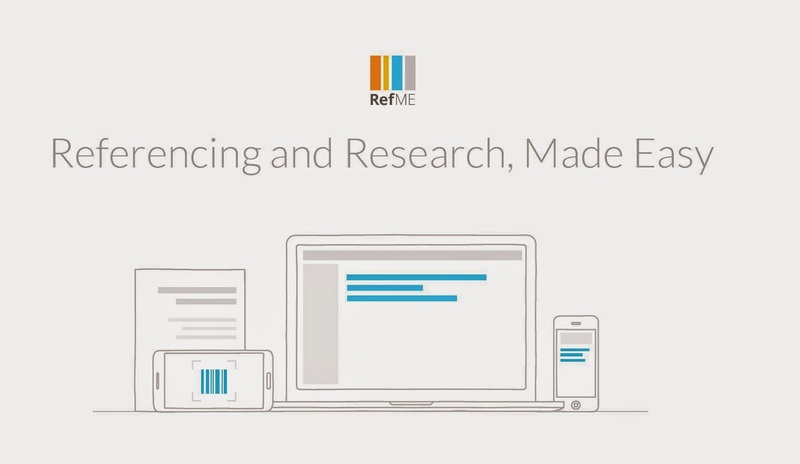 Images can be positioned behind the text (in the background) or left/right/above/below text. The easiest way to add an image to an existing node is to ‘drag and drop’ the image onto a node. 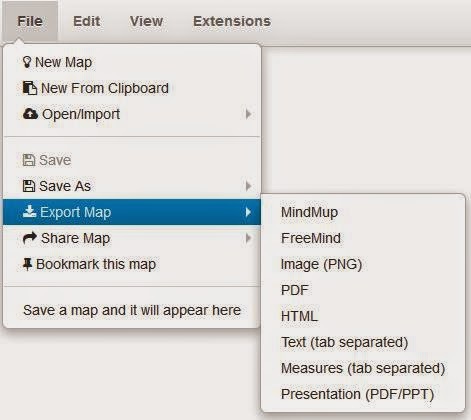 Mindmup will automatically resize the image if it is too large. You can also drag an image onto the map background, and it will become a new child node of the currently selected node. 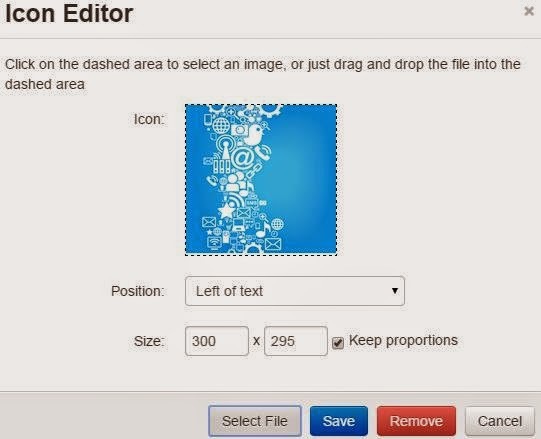 You can add or change the image by clicking or dragging a new image into the dashed area. Ensure Keep Proportions is ticked so that the image scales proportionally according to the original dimensions if you make any change to the height or width. 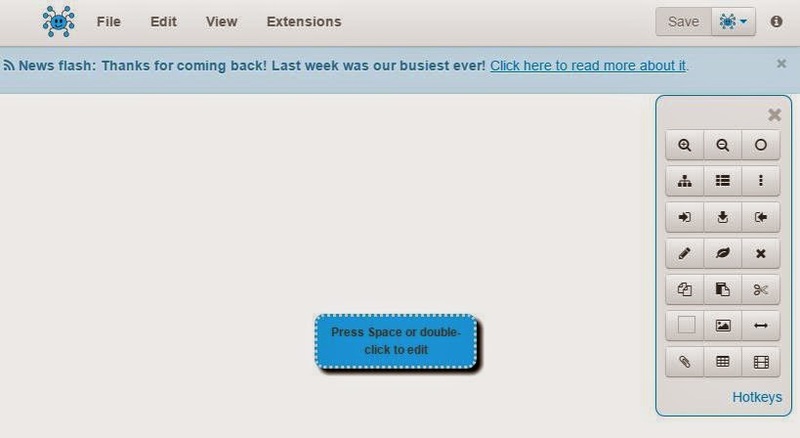 Please note that you can also use this button to add an image to a text-only node. This is particularly useful for touch devices where you cannot drag and drop images easily. 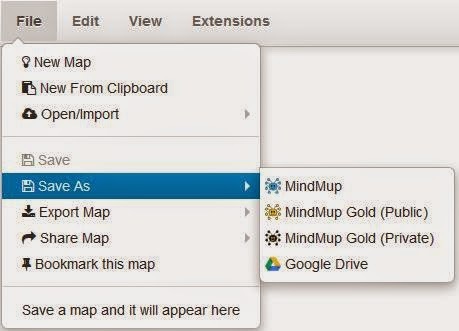 If you have a lot of additional information that you would like to use but cannot display directly on the mind map then consider using the attachment feature that Mindmup offers. 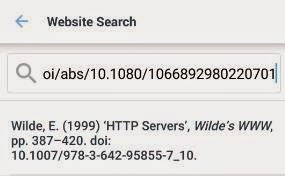 To add an attachment to any node, click on the node that you wish to add a attachment to then click on the paperclip icon in the toolbar or the menu top bar. In the attachment viewer/editor window enter your additional information relating to the selected node and then click the Save button in the top right corner. You will then notice that the node now has a small paper clip in the top corner. 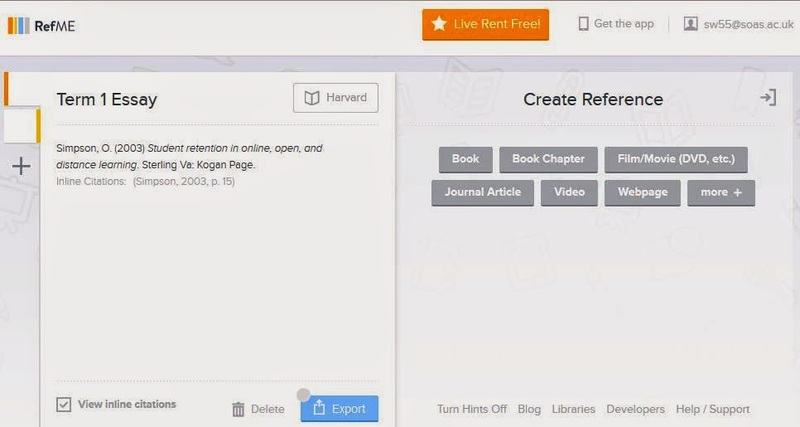 To set up a collaborative mind map click on Extensions (situated along the menu at the top). 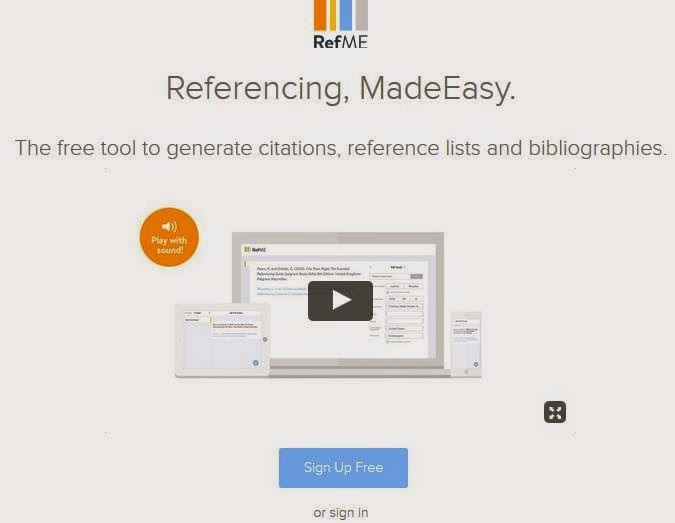 Check the Realtime collaborations tick box and the click the Close button. 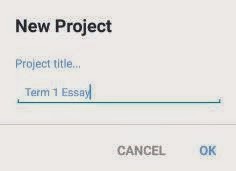 Click the collaboration icon and select Start. 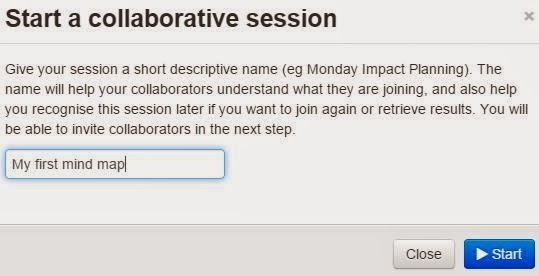 Give your collaboration session a name and then click on the Start button. 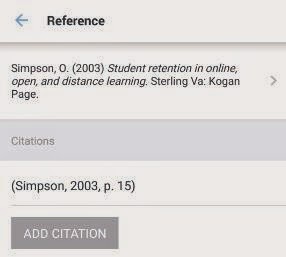 To allow other users access to your mind map click the collaboration icon and the Invite collaborators from the drop down menu. From the Share with others window enter the email(s) for the people you wish to share the file or folder with. 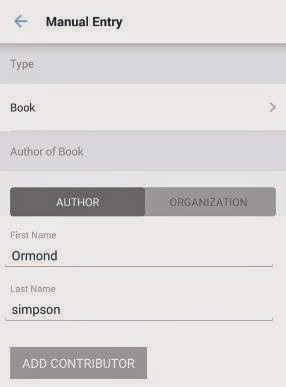 If the person(s) already exist in your contacts you can search for them by typing them into the box. 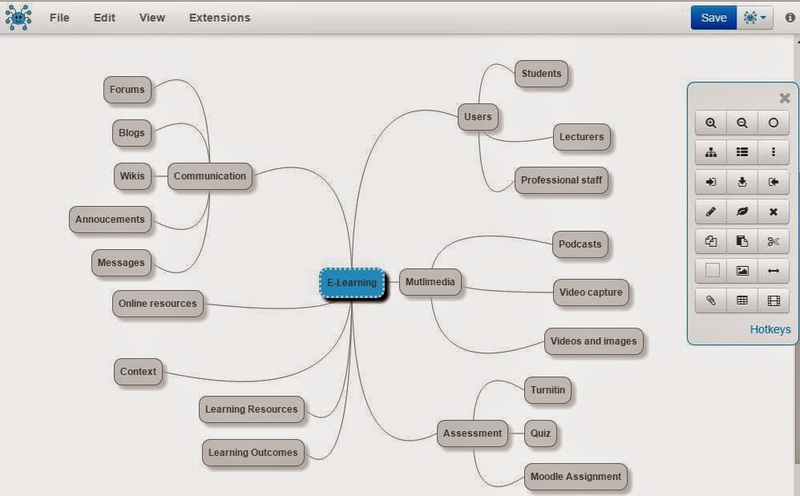 Once you have added the people you wish to share the mind map with click the Finished button. 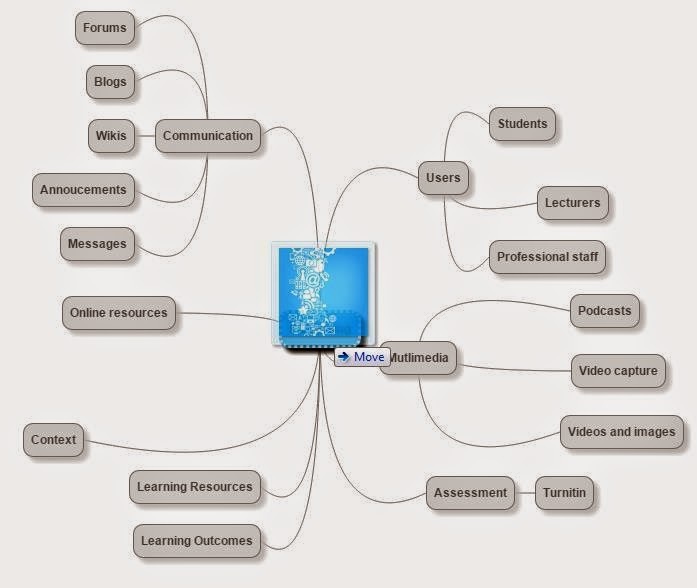 The user(s) will then receive an email letting them know you have shared the mind map with them. 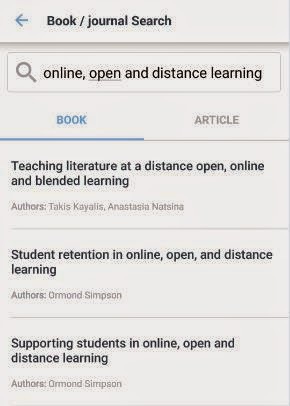 If you click Advanced from the Share with others pop up window then you will be able to get a shareable link to your mind map that you can email. 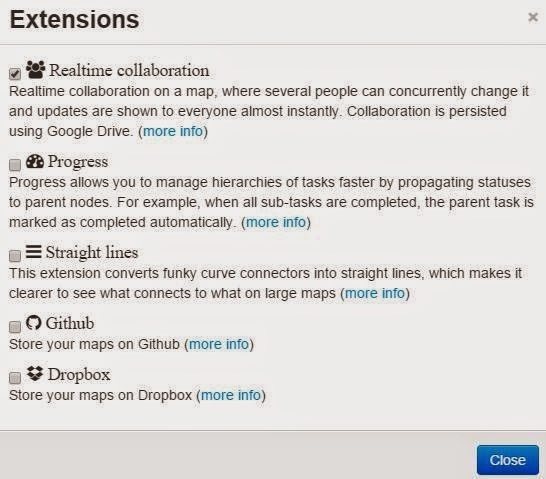 Collaborative maps do not store the actual map content. Instead, they store only changes. 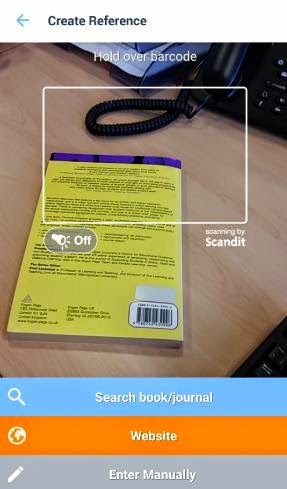 This makes it effective and safe to remotely auto-save. As multi-user support is built into collaborative maps, it is also safe to autosave when several users work on the same map at the same time. For collaborative maps, autosave is turned on by default, and you don't have to remember to press the Save button. 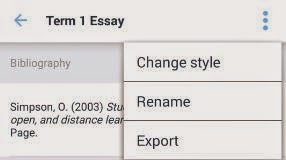 The Save button is disabled, and you will see a spinner in the save button while changes are sent to Google Drive.